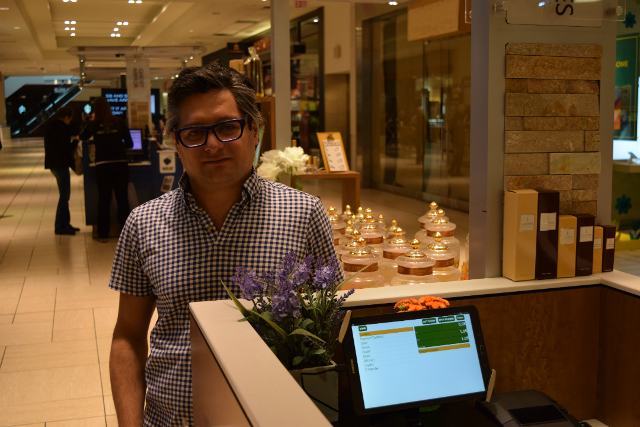 Rez Vafa and L'Arome Parfumes selects POS-n-go for their high end kiosk in Chinook Mall, Calgary. Check out the wide array of perfumes made in France, www.larome-parfumes.com. Welcome Rez to the POS-n-go family.